Day 1: Board in Bonifacio, a town of approximately 4,000 people near the southern tip of the island of Corsica, in the département of Corse-du-Sud, France. A picturesque port with trade in olive oil, wine, and fish, Bonifacio faces Sardinia across the Strait of Bonifacio. 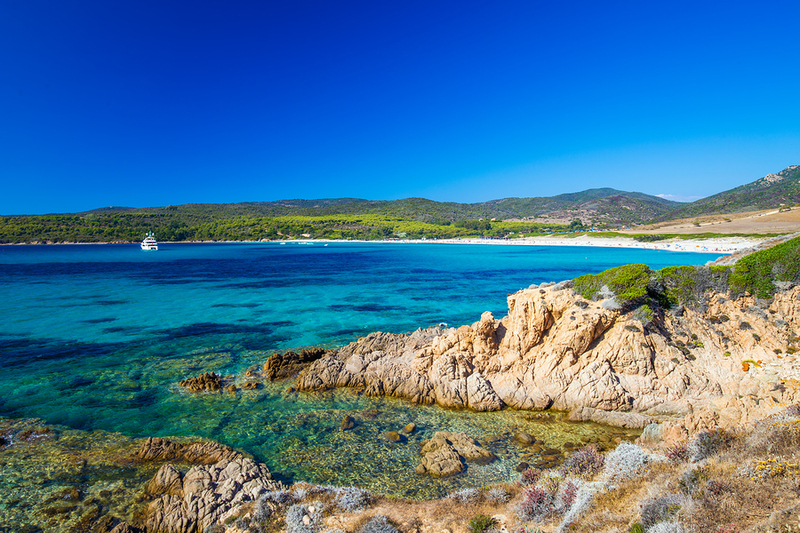 The oldest town in Corsica, it was founded (c.828) on the site of a citadel built by Boniface I, count of Tuscany. It later passed to Pisa and to Genoa. There is a Pisan-style church (12th–13th cent.) and the town, surrounded by a rampart, is medieval in character. After boarding, cruise out of this natural harbor with a terrific view of the Old Town clinging to the top of the limestone cliffs, to Anse de Cacalu, a lovely little bay in which to anchor for a swim, and perhaps to Propriano sitting at the head of Valinco bay to overnight. Situated on an incline of hills with a grandstand view over Propriano, take a taxi up to Olmeto, a beautiful little village and a reflection of old Corsica with tiled gabled roofs and old cobblestoned streets. 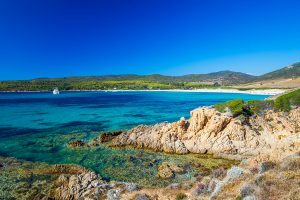 Day 2: Cruise a few more miles as 10 nm south of Ajaccio are les Iles Sanguinaires, a tiny archipelago, uninhabited, the name of which means literally “Bloody Islands”, due to the number of ships with crews lost that sank against the rocks of these islands. Watch for the lone Genovese Tower built in 1609 standing on one of the islands. 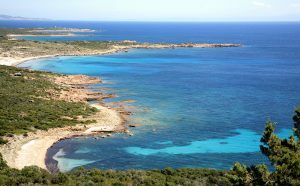 The island’s coves are a favorite with boat-lovers and its fine sandy beaches offer a taste of paradise. Anchor for a lovely swim and lunch. In the afternoon cruise to Ajaccio. 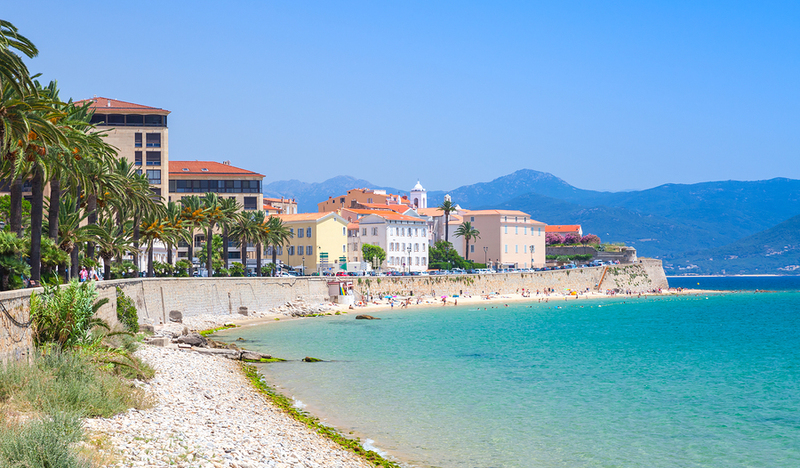 First established by the city state of Genoa in the 1400’s, Ajaccio is the birthplace of Napoleon Bonaparte. A busy little town with the old citadel right next to the main harbor; old city buildings with an Italianate feel ring the main quay. At night this town comes alive with nightlife. Overnight. A flourishing fishing port, Alghero, consists of a picturesque and well-preserved old town enclosed in a stout girdle of walls; outside of which the new town sports a grid of parallel streets filled with hotels and restaurants. 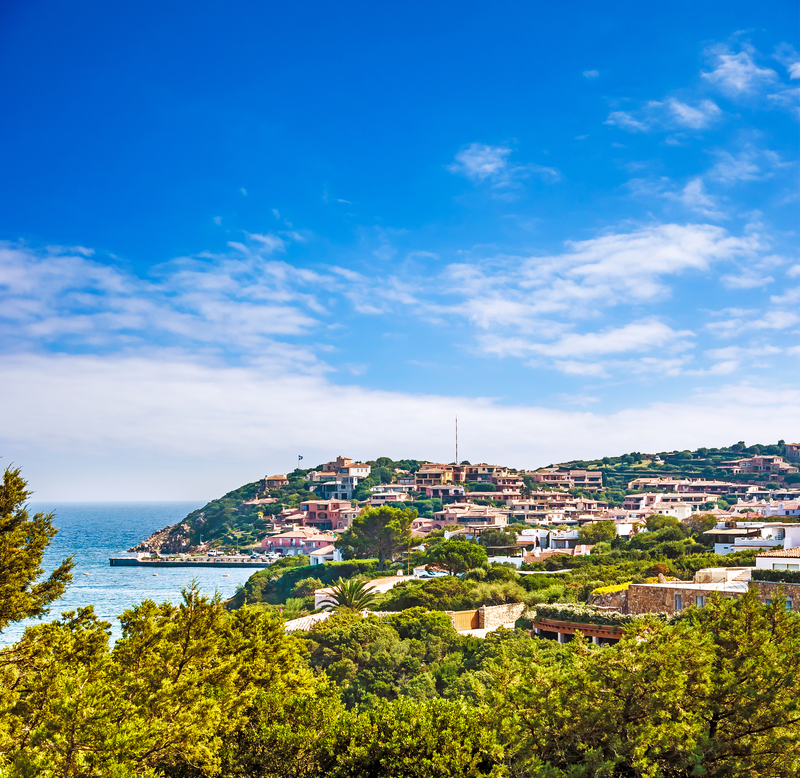 The town is very Spanish in flavor having been invaded by Pedro IV of Aragon in 1354. The narrow cobbled streets of the old town are lined with flamboyantly decorated churches, overhung by wrought-iron balconies, and lined by boutiques and cafes. Day 4: Cruise to Porto Cervo for lunch ashore in this lovely little jewel of a town that anchors the Costa Smeralda. Filled with chic shops and boutiques, take time to wander in this town down the many little shopping streets. 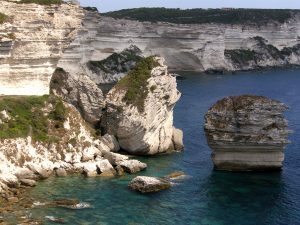 After lunch, cruise out to the Maddalena Islands, filled with anchorages and little bays to explore and enjoy. Swim and enjoy water sports, with dinner on board. 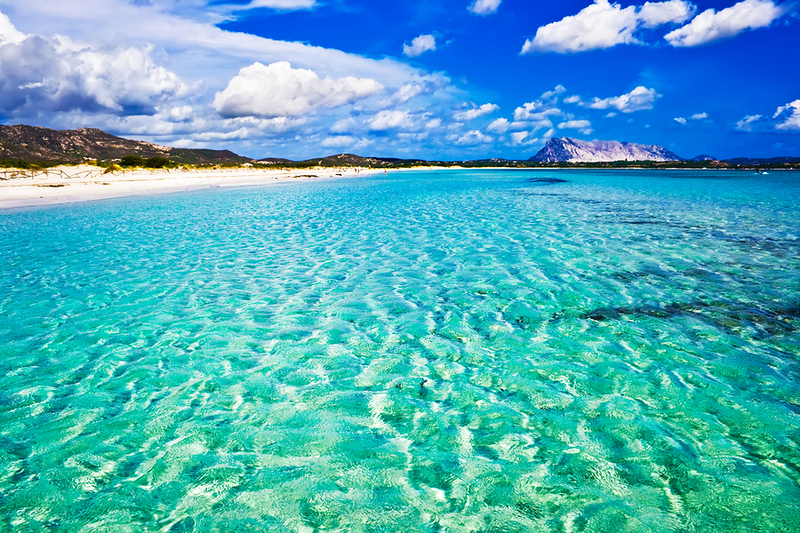 Day 5: Relax and enjoy the Maddalena Islands. This group of small rocky islands has been inhabited since. 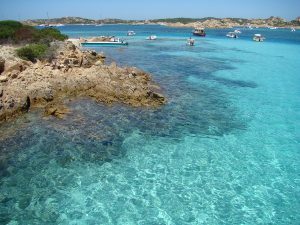 The Maddalena Islands are a pristine playground that very few are aware of, offering miles of beaches, isolated anchorages and beautiful clear waters. 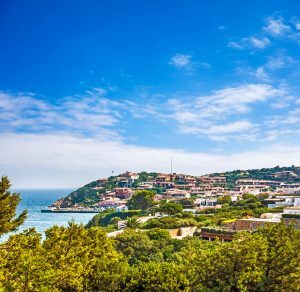 In the afternoon cruise to the bay in front of the Cala di Volpe Hotel, and enjoy aperitifs on the top deck, before heading to the hotel for dinner. 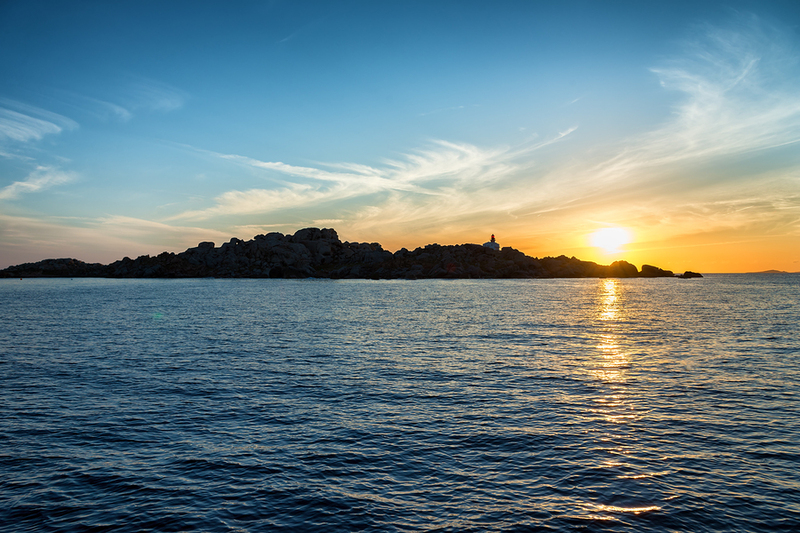 Day 6: Cruise to the Lavezzi Islands, just off of the southern tip of Corsica. 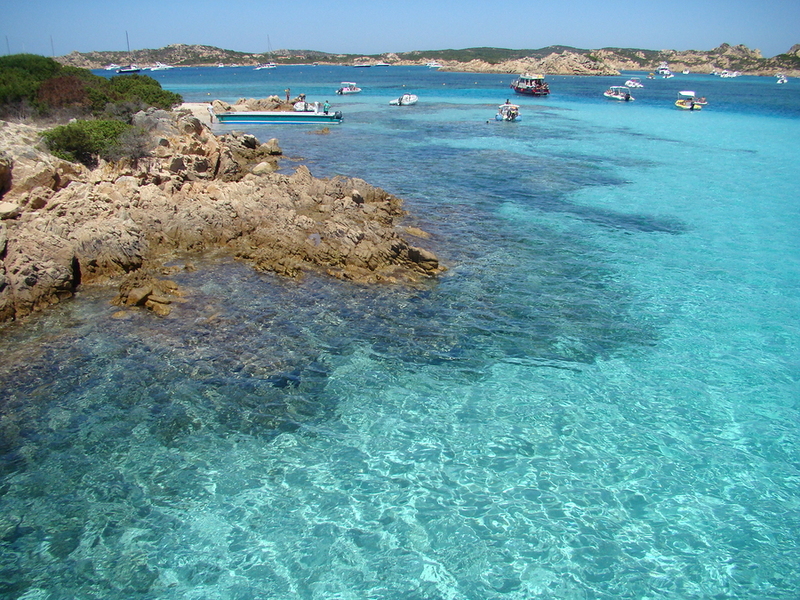 This small little archipelago of granite islands is a lovely location to stop for a swim. 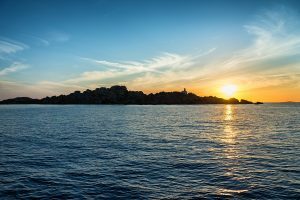 Explore this dreamy archipelago, which only has one lighthouse and two cemeteries where the 750 crew of the Semillante are buried, a boat which sank in 1855. It is the very remote nature of these islands, where few can visit that adds to the appeal. After lunch on anchor head to Porto Vecchio to spend the night. Porto Vecchio was probably named by the Romans, and traces of their harbor settlement can still be seen. Explore in town where there are lovely shops with artisan handicrafts reflective of Corsican culture. 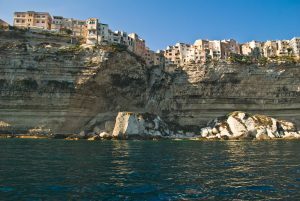 Day 7: Cruise to Santa Teresa, right across from Bonifacio and Corsica, an area well known for lovely long sandy beaches. On the way, stop in any one of a number of lovely little bays, with beautiful beaches lapped by crystal clear water for lunch and a swim. Anchor along this coast for a last night on board, and enjoy the lovely waters with dinner on board. 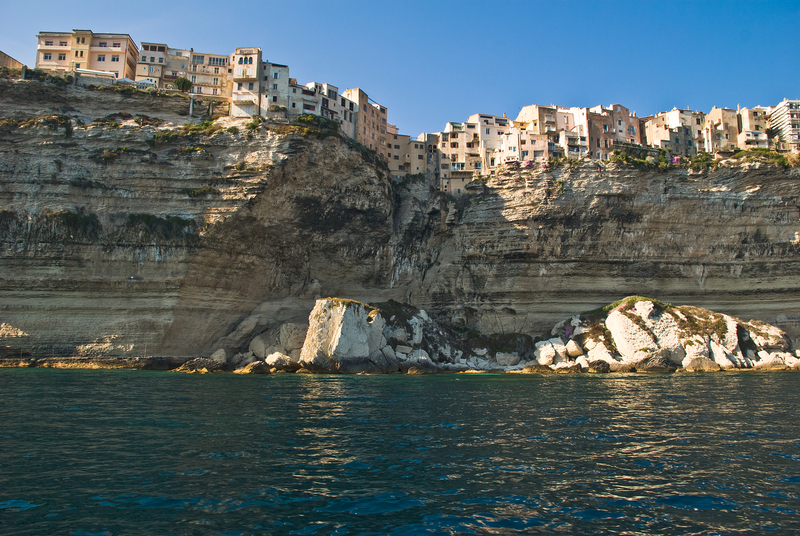 Day 8: Cruise back to Bonifacio, again with the startling view of the Old Town clinging to the top of the limestone cliff at the mouth of the natural harbor to disembark.